This week’s episode is largely about Super Bowl 53 and the New England Patriots win over the LA Rams. Thoughts on the game and both teams plus some strong debates about Jared Goff and Julian Edelman. 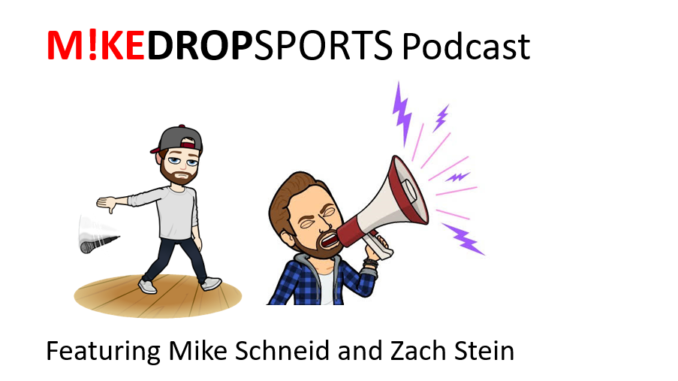 This episode ends with some NBA trade deadline talk and the latest Anthony Davis rumors.